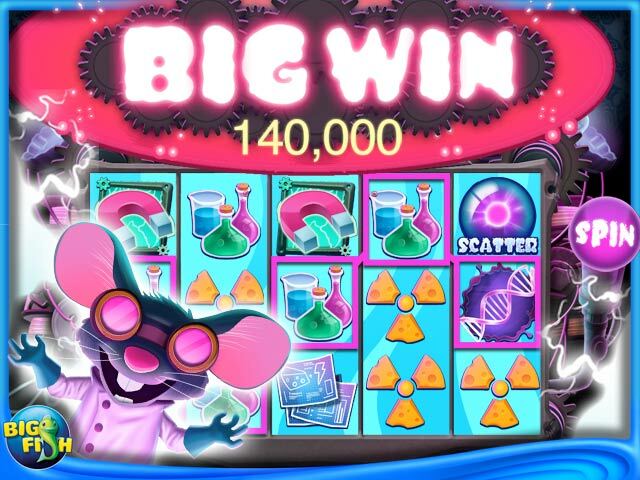 Big Fish Casino is rated 3.7 out of 5 by 145. 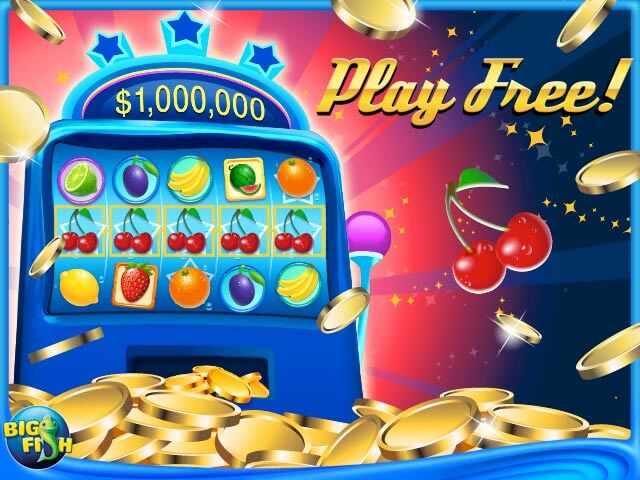 Rated 5 out of 5 by Scootertrash2971 from I love jackpot casino It's a great to play. Slot selection is abundant.truly a very fun game to play and winning is easy. Rated 5 out of 5 by cindyjackson from Big Fish Casino & Games This is an excellent social media app and lots of fun to play. The game graphics are exceptional and there is such a wide varietyof games that I never get bored. Roulette is my favorite for great big wins, and the 21, hold 'em card games are fast and easy to play. 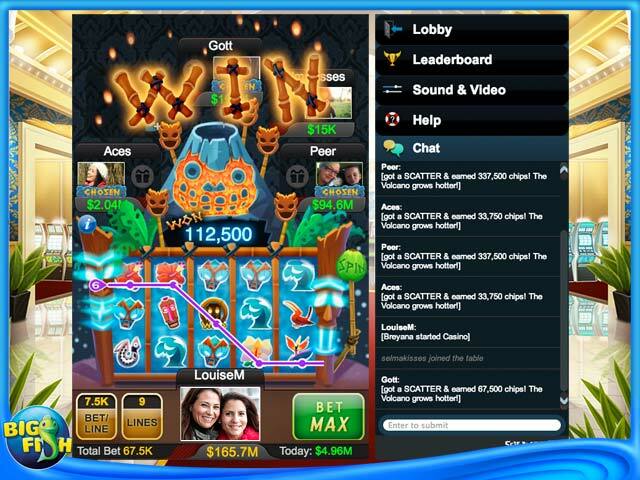 There must be 30 different slot games with a wide variety for every skill level. There are also weekly club tournaments for team players that anyone can join and it's an excellent way to meet fellow players. Yesterday BFC added a new feature where you can send phtographs with your online messages to other players. Today, I saw a picture of my BFCBFF's (big fish casino best friend forever) newborn granddaughter!!! Overall, I have not had to use customer service very often but when I have contacted them I found the service reps to be very professional and willing to take time and effort to correct my service issue. This company has changed ownership twice in the last few years that I have been playing and the transition has been seamless. 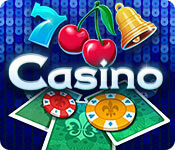 Overall, I am very happy with Big Fish Casino and enjoy playing the games very much! Rated 5 out of 5 by Gabby1980 from Love and very addicted Love to come and see what I can find new friends and new games and the thrill of the gamble is the best. I can get to the last of my chips and hit BIG or lose but I have so much fun. Meeting people from all over the world and just to enjoy the day. Love to see the new games and have a great time. Rated 5 out of 5 by Juiceisloose from Love Big Fish Casino It's fun fun fun. The best casino game out there. Rated 5 out of 5 by Ames143 from Excellent This game is amazing! Great social atmosphere as well!! Best download I've done!!!! !